Another exciting change is that I am officially a dot com! 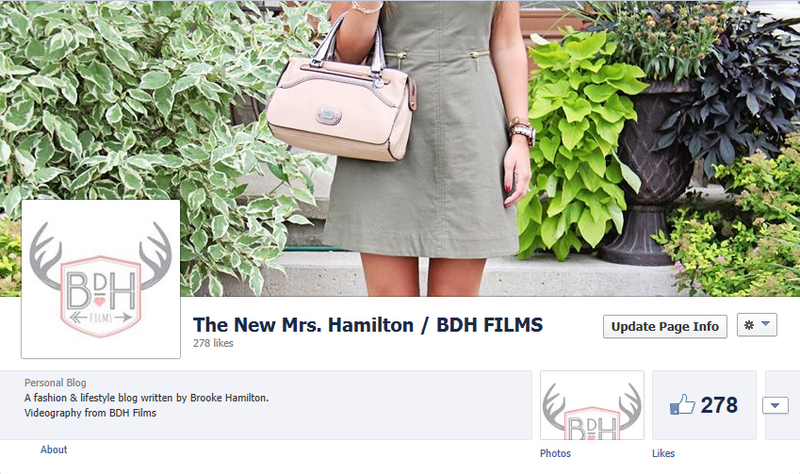 The New Mrs. Hamilton no longer has .wordpress in it’s address, and I am very happy about that! It definitely makes it more official and professional! It’s so crazy to think that 8 months ago I was writing my first blog post, not having a clue what I was doing! I have been really enjoying blogging and I am excited to share some new ideas for the blog in the near future! In other news… Texas is 30 pounds and will soon be 4 months. I think it is safe to say that we have a big puppy on our hands! Thank you so much to everyone who is following me and has shown an interest in my work – I am blessed! Have a great day!